Where did February go? As you can see I'm running a little late with this post. This is the second month of us sharing what we are reading. We read lots of books but have decided to share our favourite of that month with you and hopefully you will then share these with your children. 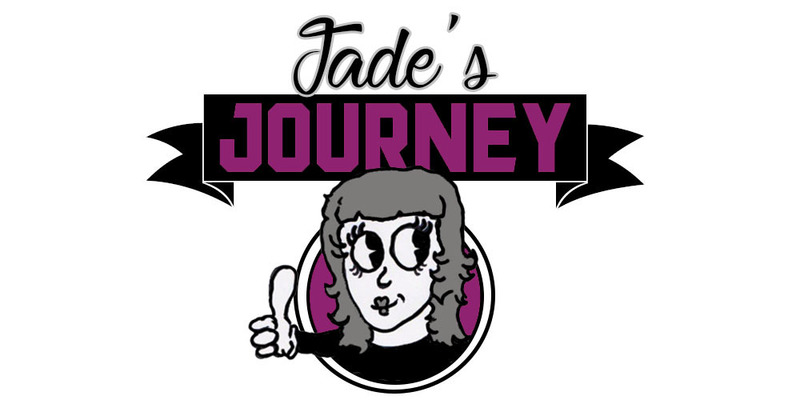 I have been busy with writing a child's book which maybe I will be able to share with you all once it is complete. The Dirty Great Dinosaur is such a great book to read. Little Hal is just playing around with his dog when a dinosaur shows up, and the dinosaur is hungry. There's a lot of diologue in the book which Jared really enjoyed when he read it as he could give the dinosaur a voice. The illustration isn't too glossy and perfect looking which I loved. 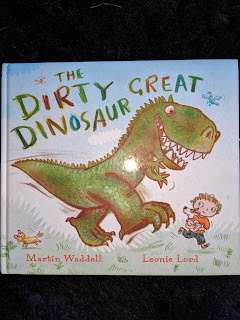 If you have little one who likes dinoasud's then I would recommend buying this book, currently £5.99 on Amazon. Eryn has chosen to share with you Noisy Farm. 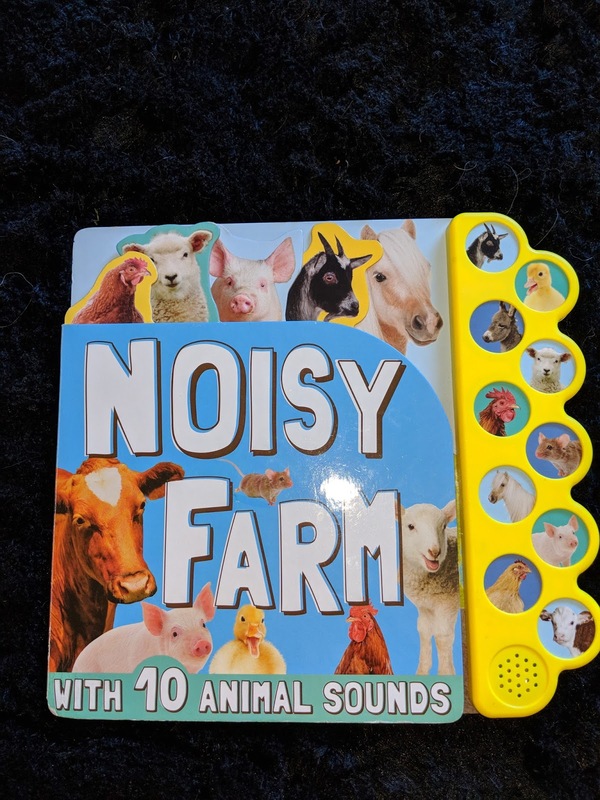 The Noisy Farm is a sound board book which has 10 animals sounds. This is the reason I gave it a 3 because it has driven me crazy hearing these noisy animals. Each animal has a page and it gives you a bit of information on that animal. I think it's important for children to learn about animals as so many children don't get to see farm animals. The pictures are really good and have helped with Eryn being able to identify the animal and their sound. This book came from Mark's & Spencer's but I have seen similar on Amazon.